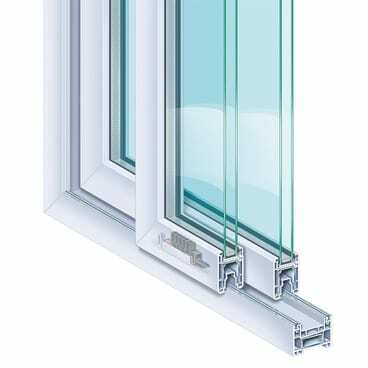 Its main feature is to create large window surfaces based on sliding windows, allowing windows from 4 to 28 mm. The PremiLine is compatible with all standard 70 mm systems and with the RolaPlus roller box. Due to its technical characteristics, the PremiLine allows easy and quiet slippage and with its elegant aesthetic design perfectly combines with all kinds of decorations, giving a touch of distinction to any environment.